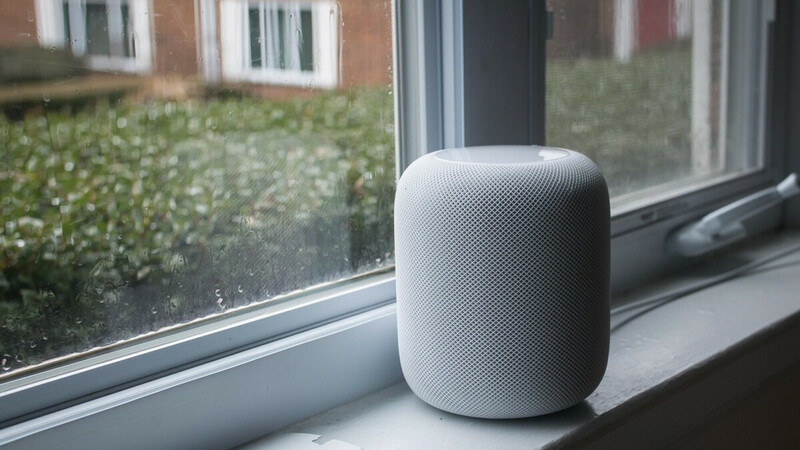 The Apple HomePod arrived a tad late to the smart speaker market, at a considerably higher price than most of the competition, and relatively light on features in comparison. Not to mention, it also became somewhat notorious for ruining wooden furniture. But with all that behind our backs—well, some people are probably still being reminded every time they look at their coffee table, but anyway—Apple has in the past months been suspiciously quiet about the HomePod. However, according to French website iGeneration, who claim to have details about HomePod's iOS 12-based beta update, Apple has been working on adding new functionality to its underperforming smart speaker. There's a small list of new features that we're going to go through, but the most exciting (and useful) one has got to be phone call support. It's not a new concept, heck, Google Home and Amazon Echo speakers have been capable of making phone calls for a while now, but it's good to know that Apple is finally bringing the feature to the HomePod. According to iGeneration, instead of having to initiate a call on your iPhone and, you'd be able to both place and receive calls through the HomePod, with the iPhone serving as a provider of cellular connection. Another new feature that will be making its way into the iOS 12 HomePod update is the Find My iPhone command for Siri. As the name implies, it will allow you to locate your iPhone (provided it is connected to the same Wi-Fi network as your HomePod) by simply aking. Speaking of Wi-Fi, the update will also introduce a "Fix Wi-Fi" button for the Home app to ensure that the HomePod and the iPhone are connected to the same network and/or try to automatically solve connectivity issues. And finaly, a rather small, but widely-requested feature – multiple timers. On Amazon and Google speakers, you can set multiple timers for different things – for example, you could set one for a meal cooking in the oven and another one on the stove. This isn't possible on the HomePod right now, but apparently, the iOS 12 update will enable the feature. Can it make phone calls without your phone being on/in the house? I had no idea just how limited this thing was. Plus it doesn't work with Android phones, so there's no incentive for us to try an apple product. Apple likes their fanbase really small lol.